Tune into my show (Les’ talk Boxing) on Thursday night at 11pm on www. Blogtalkradio.com; where my special guest will be the chief of officials for the state Georgia, USA Boxing’ honorable Kevin Franklin. 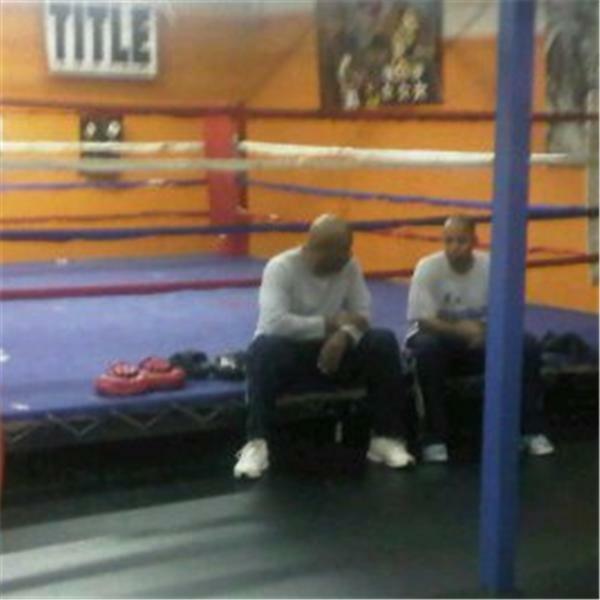 Mr. Franklin has been one of my personal heroes on the amateur boxing scene; he always brings his “A” game.